One of the main research areas in the Cluster ‘Durable Surfaces’ is the local electrochemical analysis of corrosion of metals, which the cluster has contributed to with the development and application of local probe techniques. 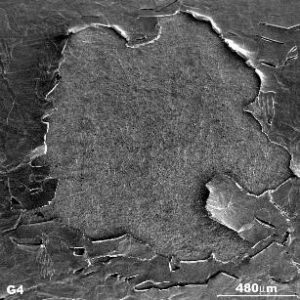 Another key topic is the study of metal-coating and metal-adhesive composite materials, as interphases in polymer/metal joints play an important role in corrosion and mechanical performance of materials. Models based on the physico-chemical behaviour of interfaces are developed to describe surface treatment processes such as Cr(VI) free surface treatments and anodizing, and to understand corrosion processes. The quality of zinc-coated advanced high strength steel (AHSS), in particular the zinc coating adhesion, depends strongly on the sheet production process conditions. An understanding of the complex relations between this product quality and its processing is therefore much desired by Tata Steel. To this end, fundamental research dedicated to the steels concerned is foreseen. It is envisaged that the results of this research will be used to develop a comprehensive simulation tool that is close to reality in order to offer better control and optimization of the annealing process. The overall goal of the project is to devise a model that predicts the oxidation and reduction behavior of advanced high strength steels upon annealing to create an oxide-free surface prior to galvanizing. 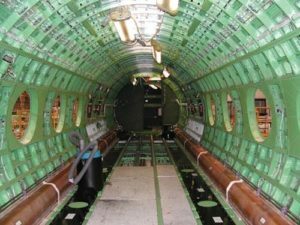 In the aerospace industry, pretreatment of aluminum alloys is usually required before paint and adhesive application to promote initial and long-term interfacial bonding and to improve corrosion performance. Formation of a chromate conversion coating on aluminum and the use of chromate-containing primers and adhesives represent a simple, versatile and effective method. However, recent EU and global directives set stringent requirements on manufacturers to phase out the use of environmentally hazardous heavy metals. One of the big challenges is to come up with chromate-free pretreatment and adhesive systems. The main goal of the project is a fundamental investigation of the effect of the cleaning/conditioning and pretreatment on the surface condition of different aerospace aluminum substrates and their subsequent activity/ adhesion capability for different organic adhesives against the boundary conditions of chromate-free technologies. 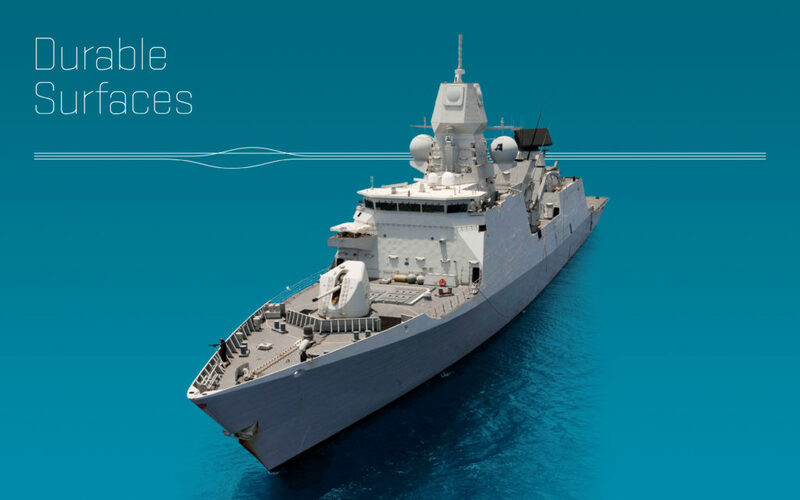 For more information about our Durable Surfaces Cluster, please contact Jan-Dirk Kamminga. Photos of materials kindly provided by materia.nl.